Pokémon has been one of those franchises with which many of us have grown. The Japanese company Nintendo has taken advantage of this. In partnership with the developer Niantic, they have decided to work in the desired application by fans of Pokémon for so long. 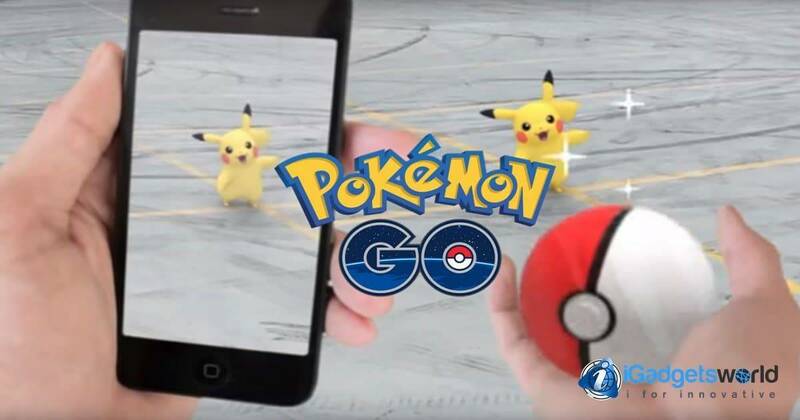 Whether by nostalgia, hobby or because it is a fun game, Pokémon GO has managed to catch on among the various users of mobile devices, thus being one of the most profitable applications created to date. At some point, all of us have wanted to catch a Pokémon, but some are more sought after due to being “rare“. 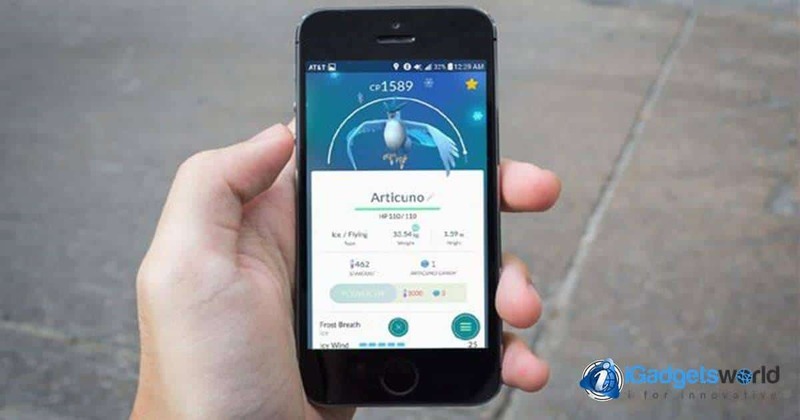 The Niantic’s application has allowed to some users to catch what is called a legendary Pokémon, creating a splash among the community when it was confirmed by the users who had managed to catch the legendary Articuno. And of course, everyone began an exhaustive search for it. The case of the legendary was even beyond some users. 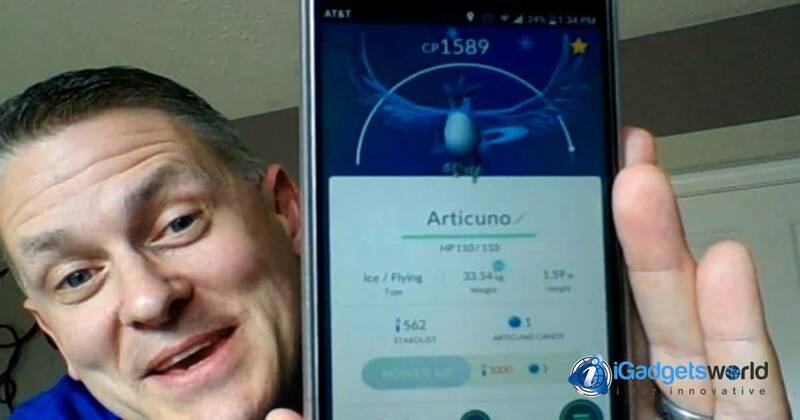 Soon, many “trainers” had in their cellphones an Articuno. And they even didn’t know how they caught it, and this is where the problem began. Everything would be fine, if it weren’t that it is impossible to obtain a legendary Pokémon, at least in the official way, according to words of Niantic. Let’s remember that actually, there are official ways to obtain certain Pokémon in the game. 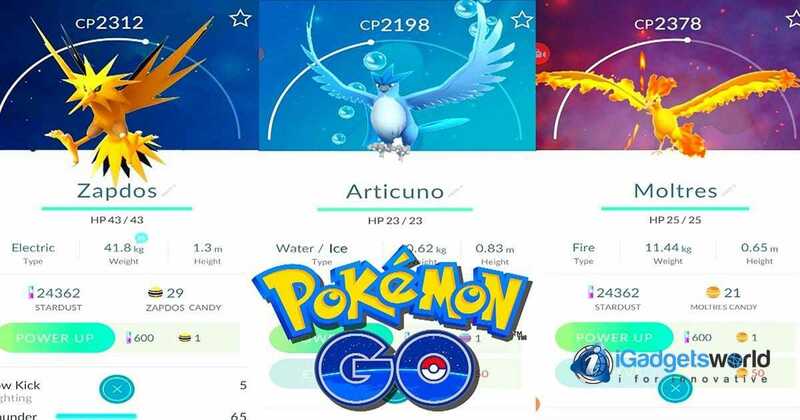 However, on the internet, many users didn’t lose their time and they have uploaded some material that shows how many could have caught that Pokémon in what looks like a bug where the game randomly transform a recently caught Pokémon into a different one. The error has been attributed to a problem with the app and Niantic in one of the patches of the game, also they stated that the Pokémon should not be available to people. Once the error has been confirmed, the company has taken immediate action on the matter. First, they corrected the error that caused that Articuno appears randomly, thus prevent future unwanted catches. A very sour solution for some, but in turn, they also have committed to further improve the app with the constant addition of new content and tools, so there is still plenty to see about Pokémon GO. 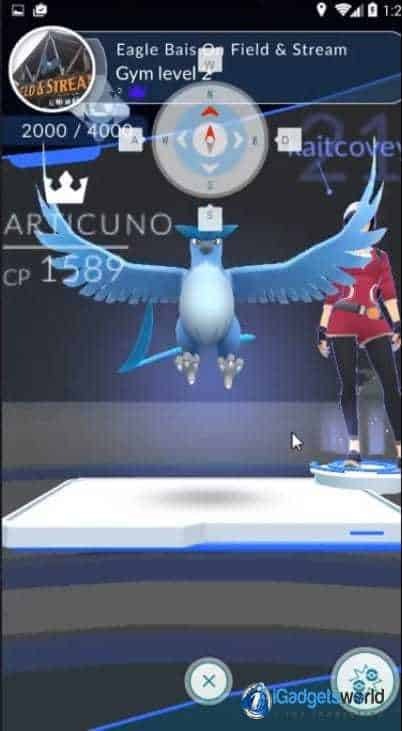 And who removes that if Articuno was in the game code, it could be only a matter of time to be implemented officially.